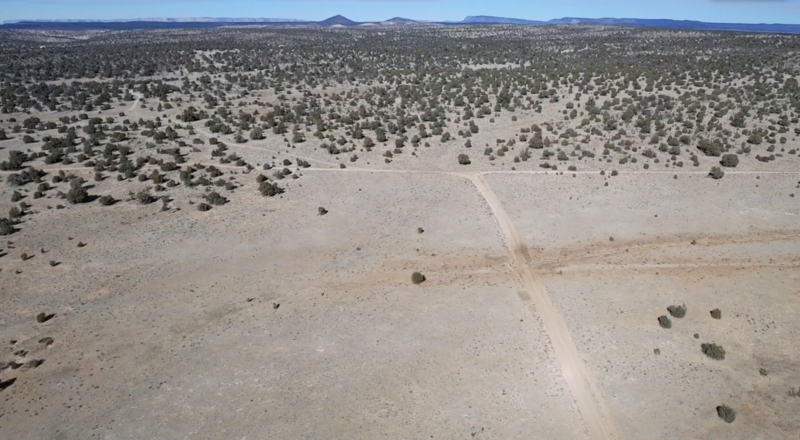 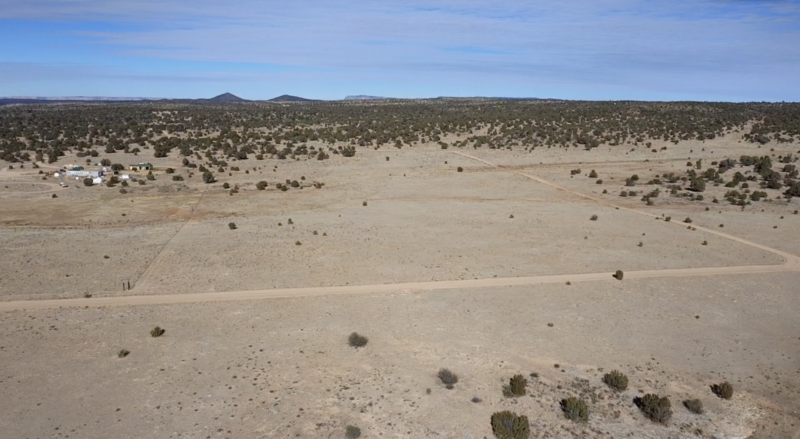 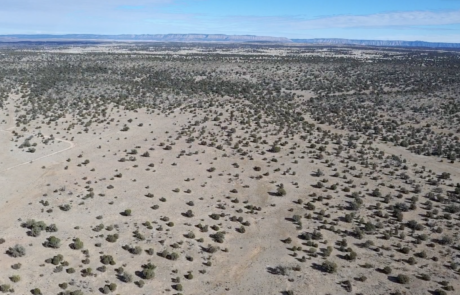 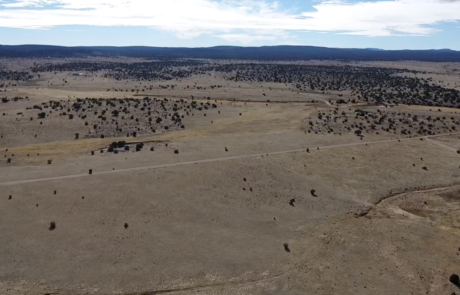 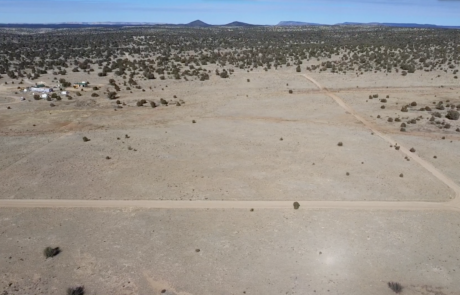 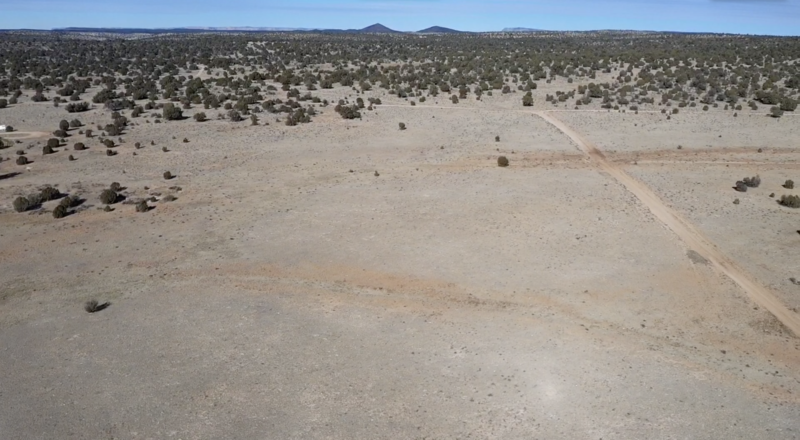 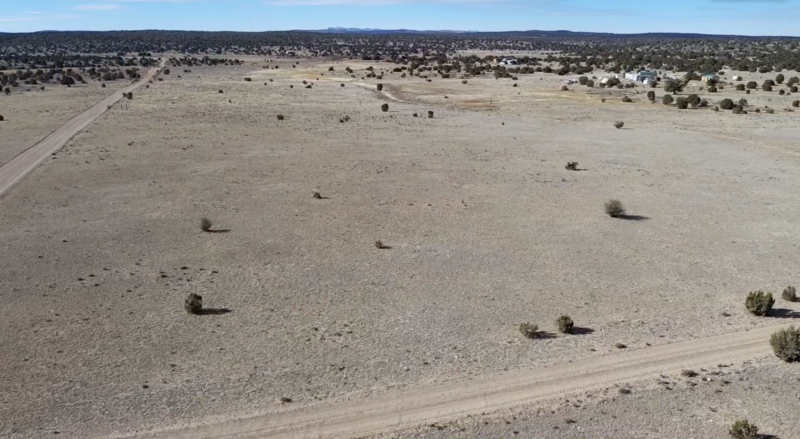 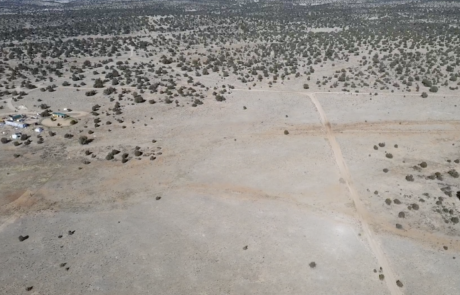 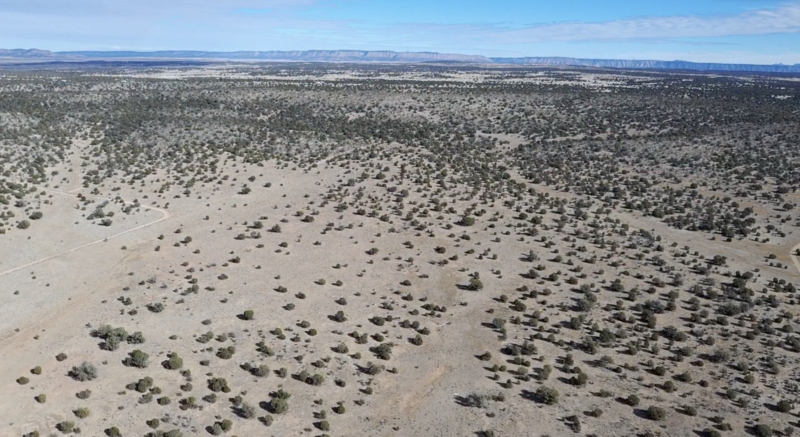 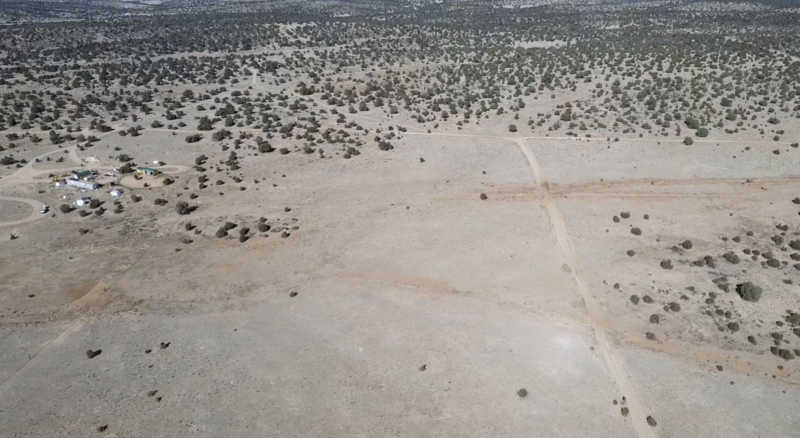 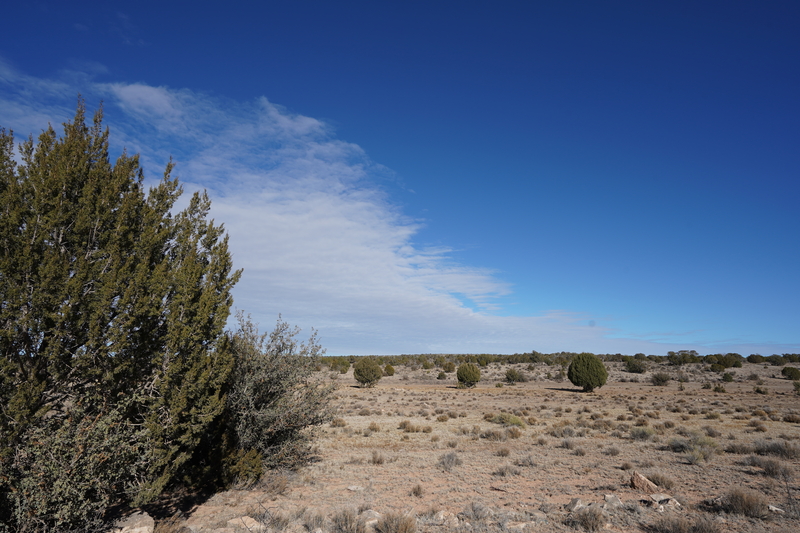 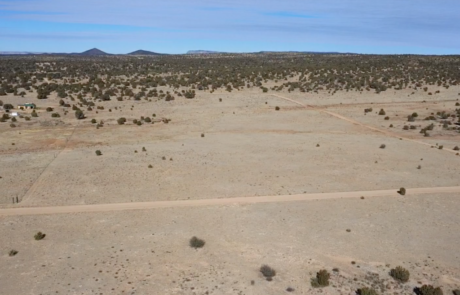 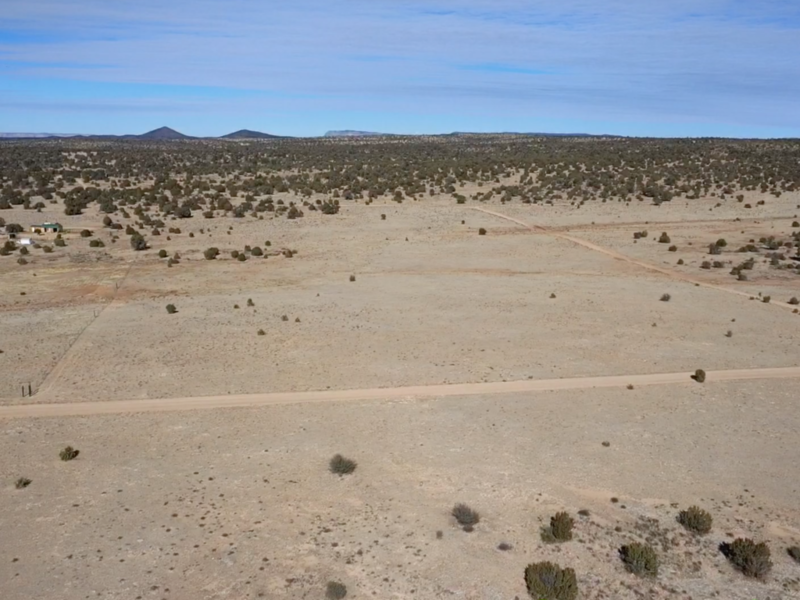 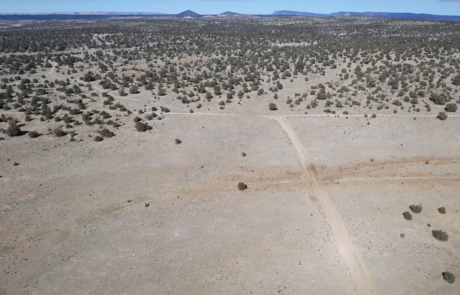 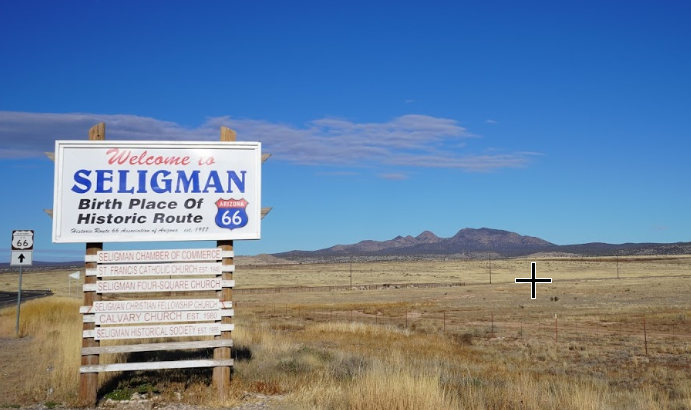 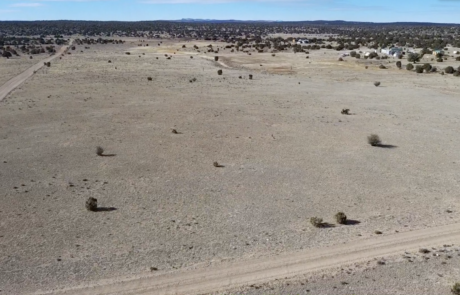 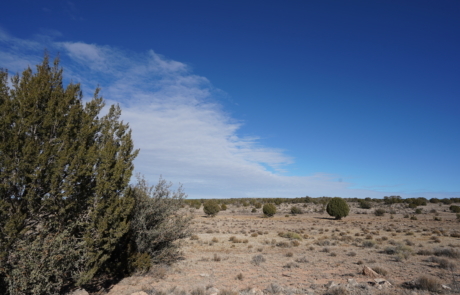 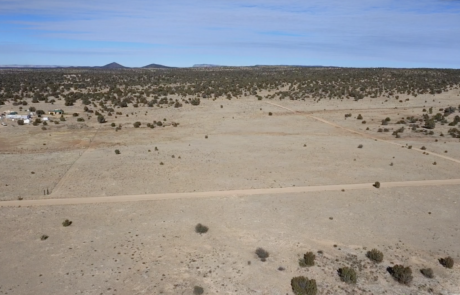 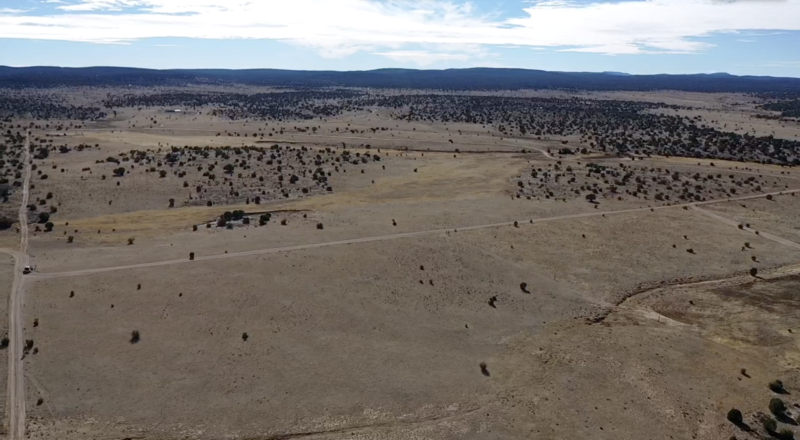 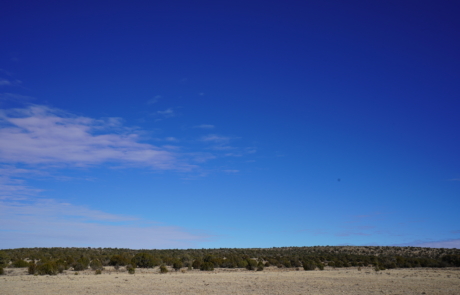 10 acres of land in Seligman Arizona. 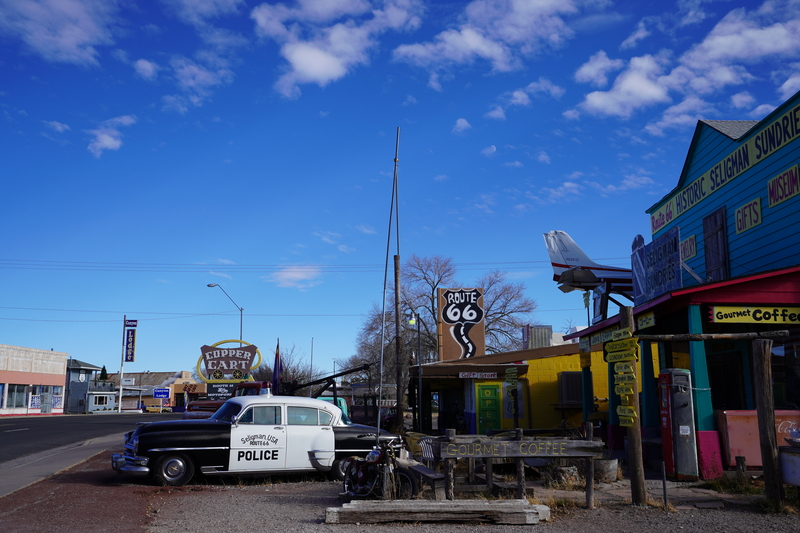 Just south of Old Route 66. 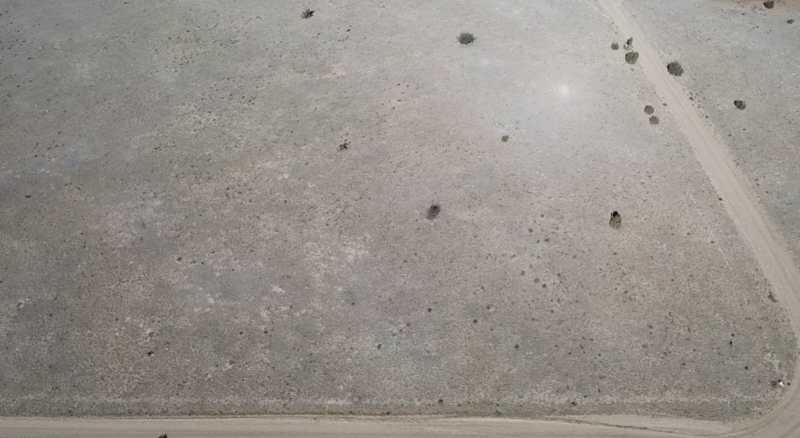 Very easy access to this easy build parcel. 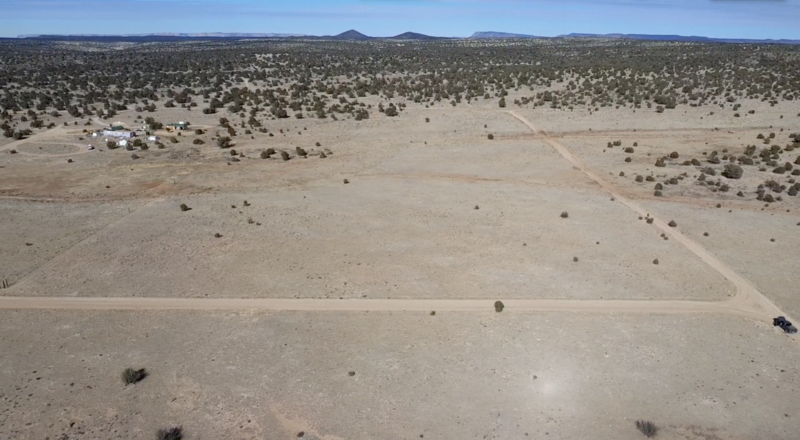 Parcel is Off-Grid. 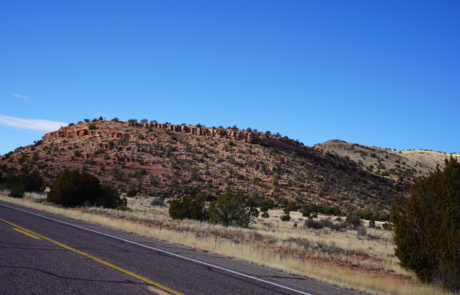 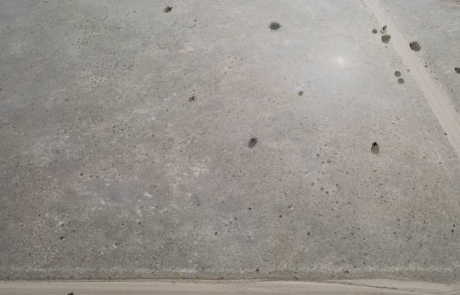 There are other homes in the area. 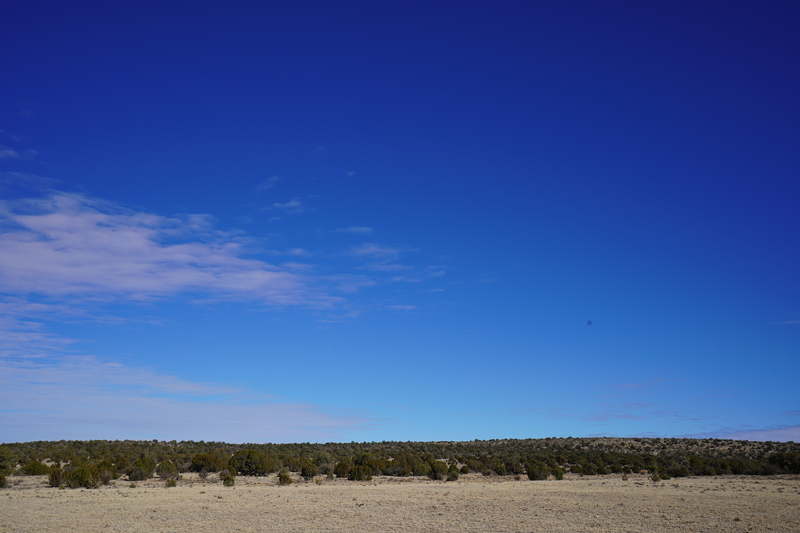 Fantastic views and a comfortable northern Arizona climate. 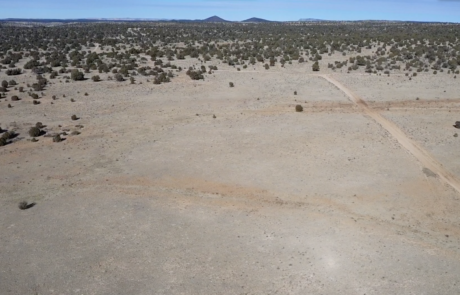 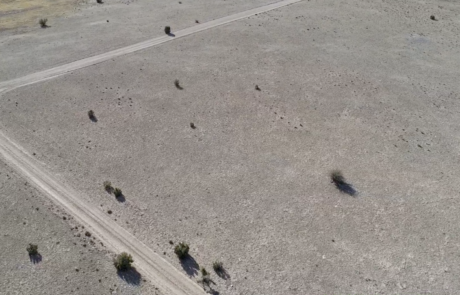 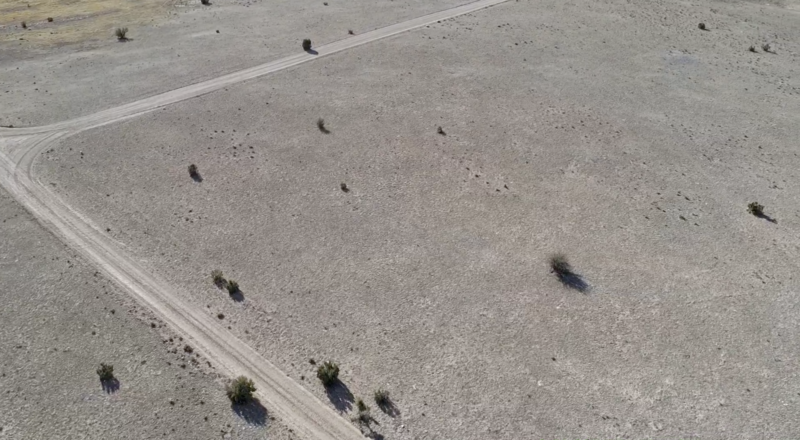 This is a great property for horses and off-roaders. 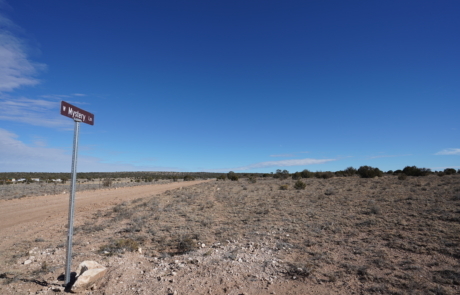 Miles and miles of riding adventure, just outside your door. 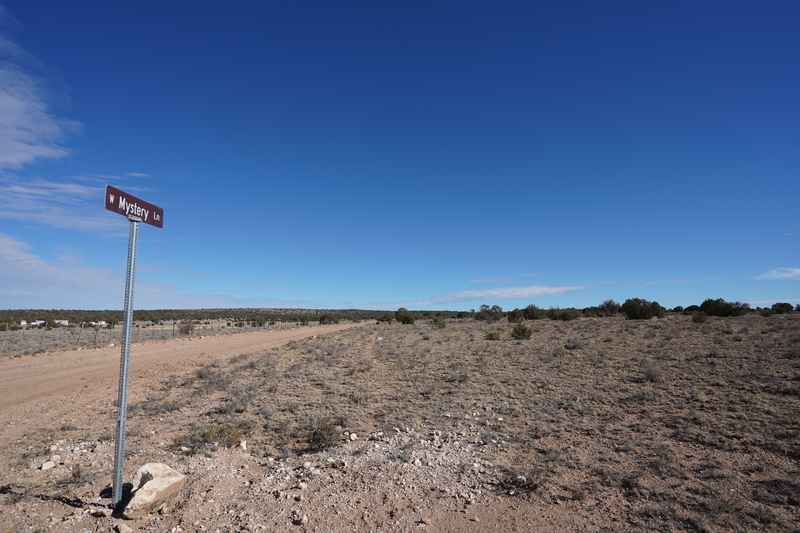 Parcel is priced at less than half the cost of other like kind parcels in the area. 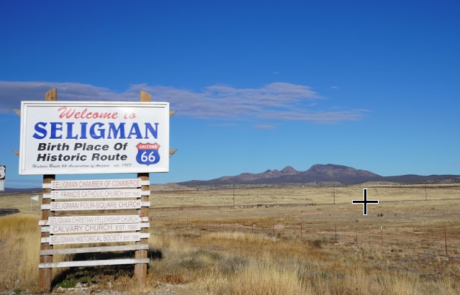 If you’re looking for EQUITY, this is it!